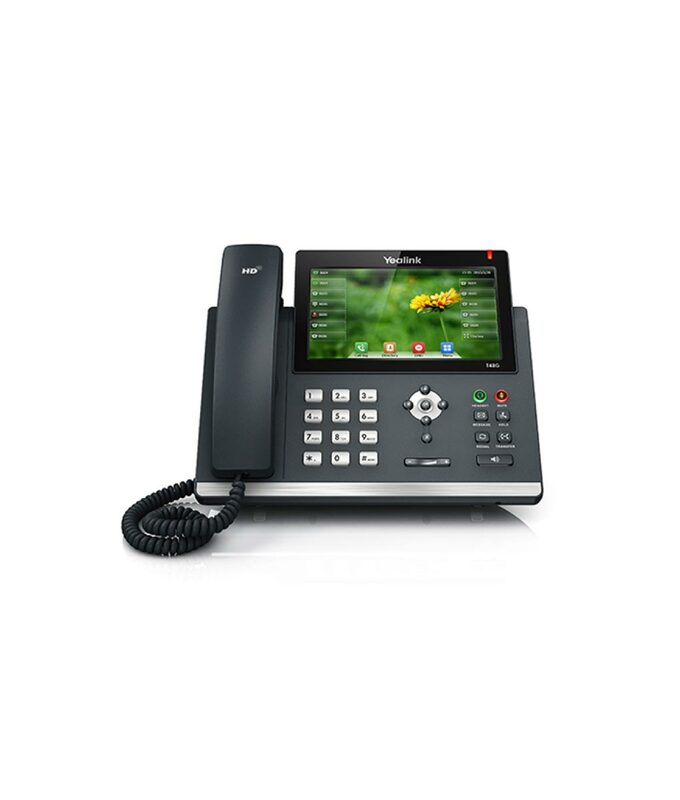 The SIP-T48G with gigabit Ethernet, is a feature rich SIP phone perfect for executive users, busy professionals and receptionists. The T48G has a large touch screen that makes switching between different screens and applications quick, easy and convenient. 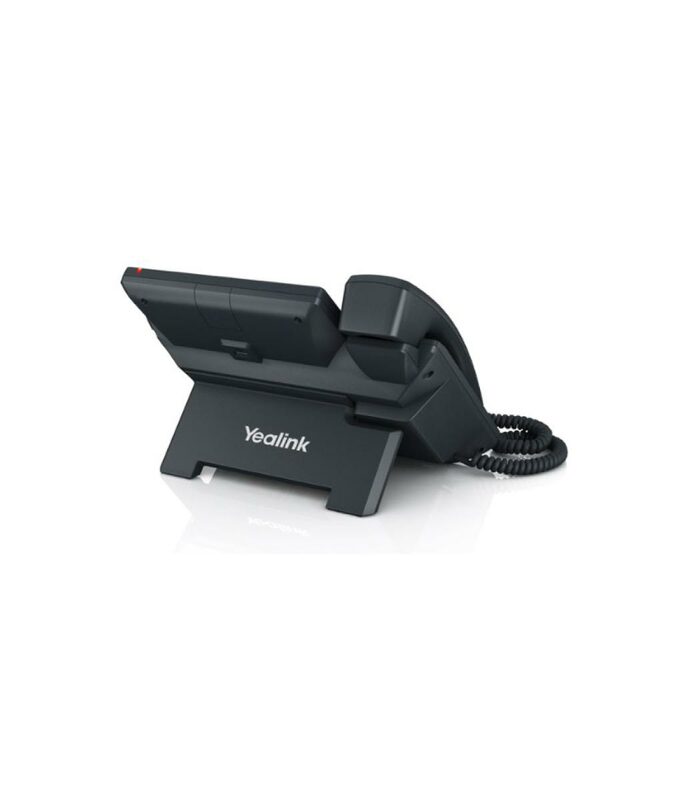 The phone supports a variety of accessories, including: EHS adaptor for remote answer of wireless DECT headsets,USB dongle for registering a bluetooth headset and a wide range of wired headset including the Yealink YHS32. Large 7″ 800 x 480-pixel colour touchscreen display with backlight. Optima HD voice: combination of wideband technology (G.722) and Best-in-class system design. Full-duplex hands-free speakerphone with AEC,VAD, CNG, AEC, PLC, AJB, AGC. Package tracing export, system log. Request your quote today! Fields marked with (*) are required.